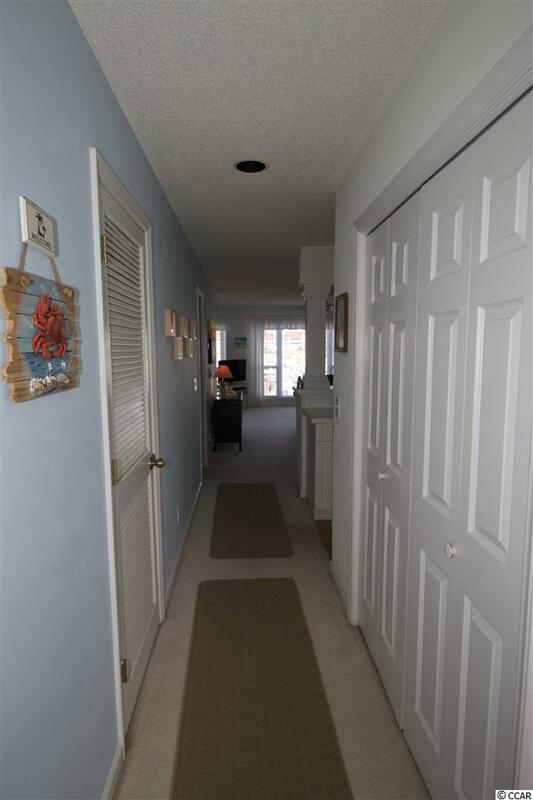 This is a wonderfully maintained two bedroom and two full bathroom condo. It boasts a waterfront balcony that overlooks the beautiful marina. 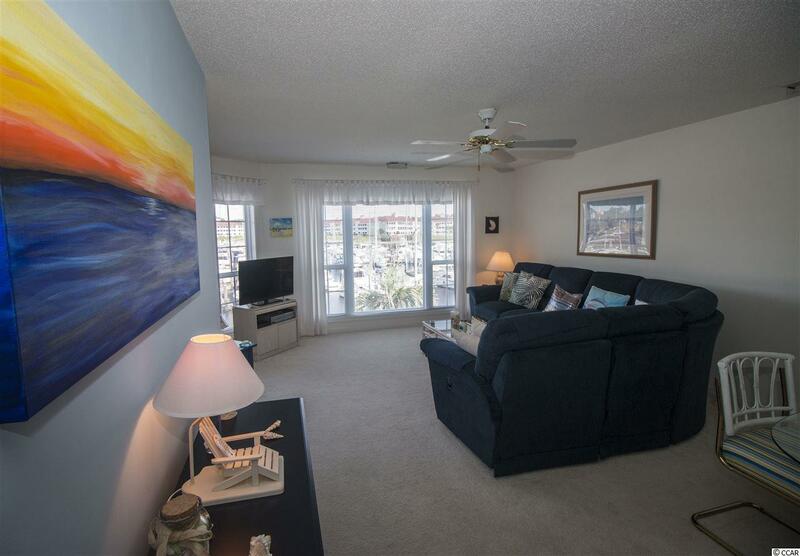 The Master bedroom has its own waterfront view with a private entrance to the balcony. 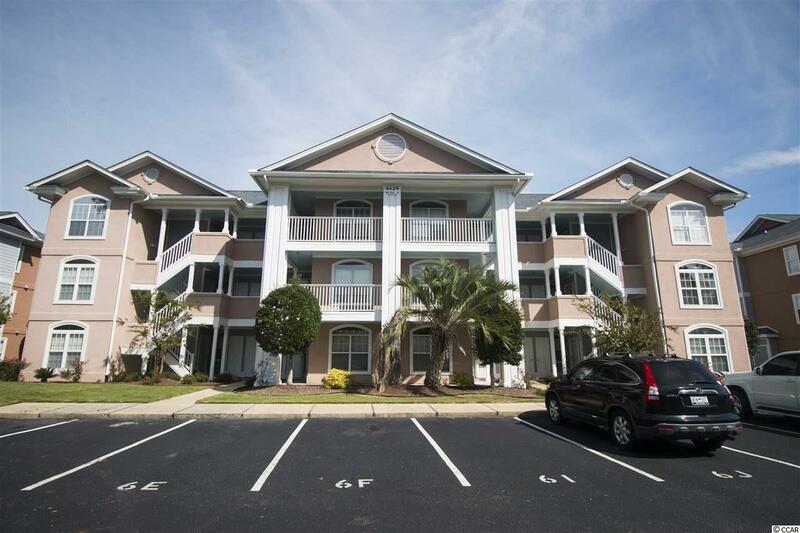 Lightkeepers Village is a wonderful ICW community in Little River, SC. The property features multiple pools and recreational activities. 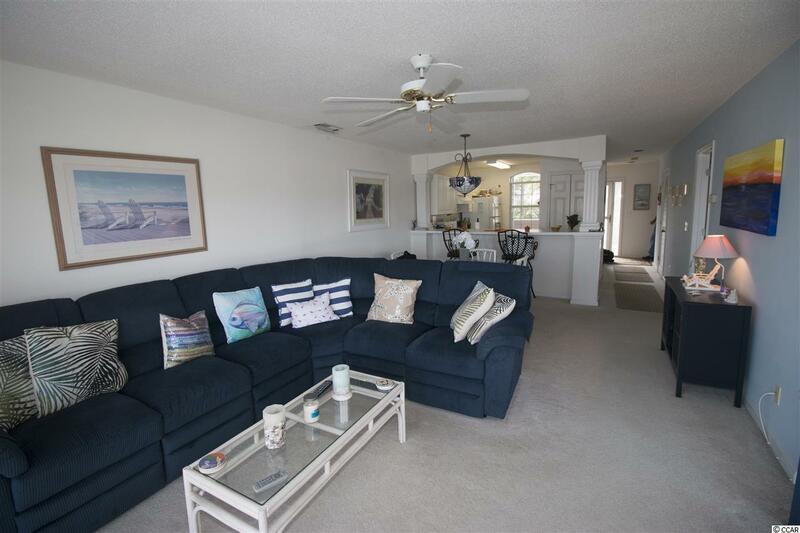 Do not miss your chance to experience coastal living at its finest!